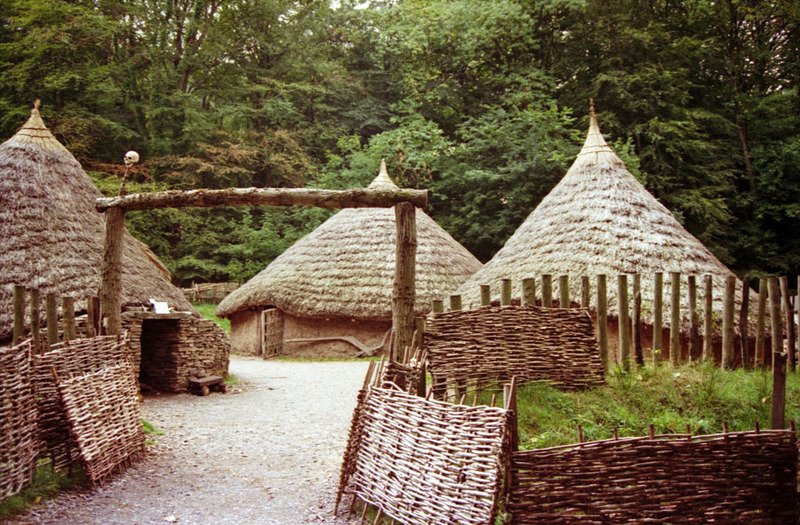 The other big place to see in Cardiff is the Museum of Welsh life, a.k.a. ST. Fagans. This is a 100 acre complex where there have moved various historic buildings from other parts of Wales so you can see the history and architecture of the country all in one place. It is a wonderful museum (but allocate a whole day to see it). This particular shot is of the small Celtic village they have on the site.